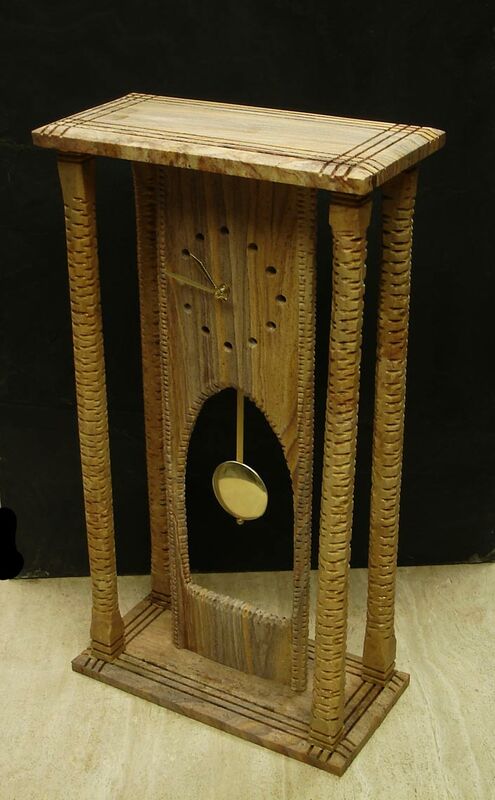 This natural stone desk clock is hand carved from imported indian sandstone. The stone, which forms naturally, has unique features and patterns which make every clock slightly different and unique. 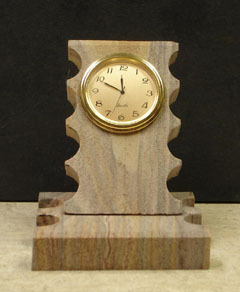 This ensures that nobody else will ever have an exact replica of your piece.